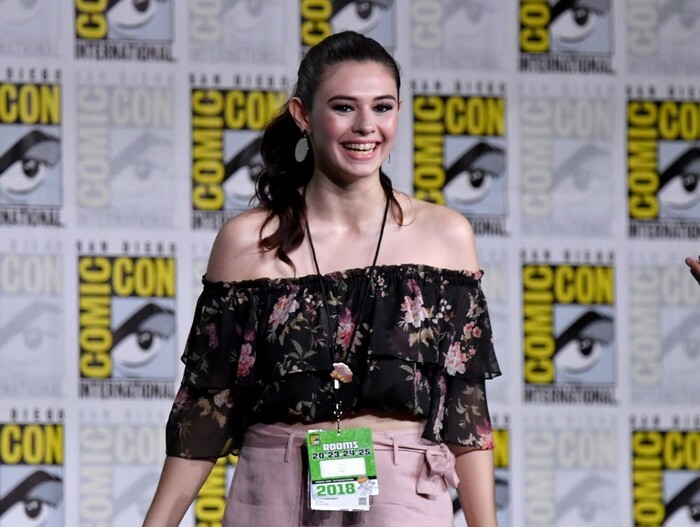 Comic Con 2018 was full of treats for fans, and one of the biggest ones was the announcement of a new character on the CW's Supergirl, who will be a transgender superhero. Comic Con 2018 ended less than 24 hours ago, and the cult event featured some pretty amazing characters, actors and also news from several shows. One news piece that's making buzz in the Comics world is the announcement that CW's hit show, Supergirl, will now feature a transgender superhero. 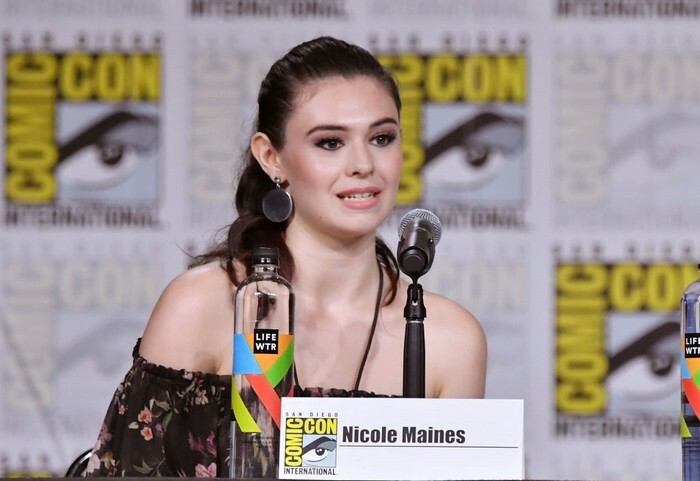 Maines is no stranger to the trans rights issue, that has been a part of her life for as long as the 21-year-old has been alive. In 2014, Maine's family won a case in the Maine Supreme Judaical Court, after suing her school that barred her from using the girls' washroom. She also appeared in the show Royal Pains as a teen who was transitioning by using hormones that were risking her life. She also appeared in a 2016 HBO documentary called The Trans List as part of 11 individuals who spoke about their lives as transgenders. Following the casting announcement, Maine gave an interview to Vanity Fair, during which she said "We've had representation on television for a while, but it hasn't been the right kind of representation. Now, it's very hopeful and relieving to watch creators and writers and directors and casting offices stepping up to put trans people in trans roles, so we can portray ourselves and we can start to disprove some of those stereotypes about us." Season 4 of Supergirl is scheduled to return in mid-October 2018 and it will give fans another character to relate to with Maine's new and exciting role.